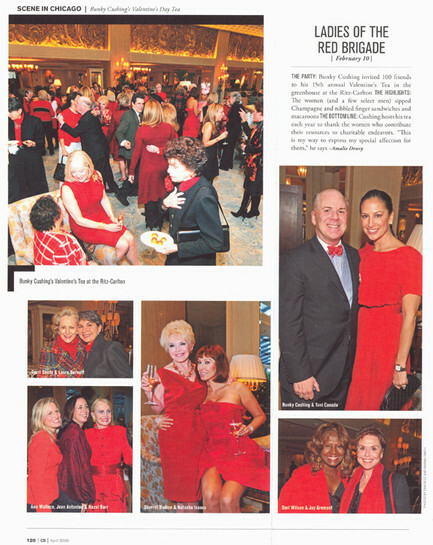 The Party: Bunky Cushing invited 100 friends to his 15th annual Valentine's Tea in the greenhouse at the Ritz-Carlton. 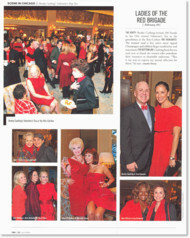 The Highlights: The women (and a few select men) sipped Champagne and nibbled finger sandwiches and macaroons. The Bottom Line: Cushing hosts his tea each year to thank the women who contribute their resources and charitable endeavors. "This is my way to express myspecial affection for them" he says.